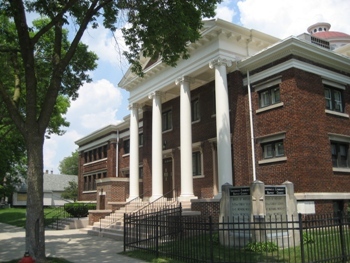 Tabernacle Community Baptist Church is located at 2500 W. Medford Avenue, Milwaukee, Wisconsin. We have been blessed to have six (6) pastors in our 90 years of history. Our current Pastor is the Reverend Don Darius Butler. Our Pastor inspires us to have an intimate relationship with God through weekly Prayer Meeting, Bible Study and Worship Services. New Member Orientation is also provided. Offered to new and returning members from children to adult age groups. We invite you to come and fellowship with us.